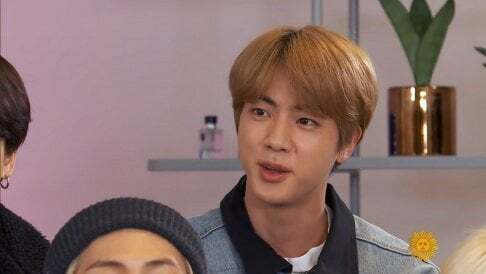 Recently, the airports have turned into a chaos with running fans at BTS' arrival. 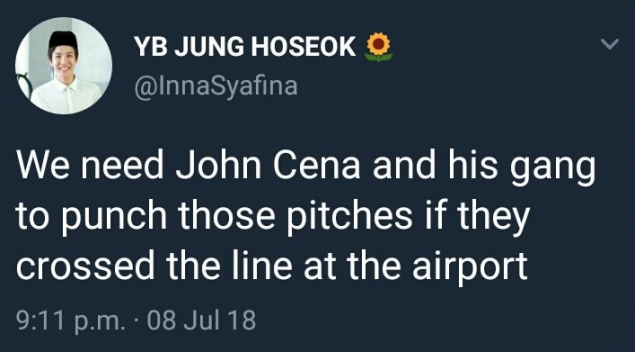 Seeing the mess, many fans jokingly (albeit some quite seriously) turned to fellow ARMY John Cena for help. 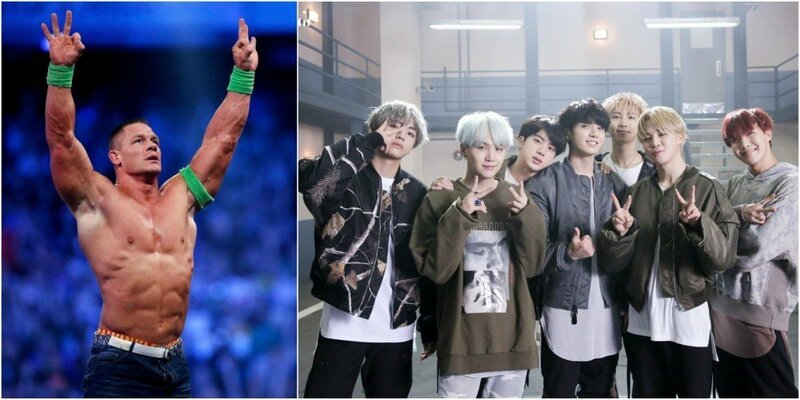 On July 11, John Cena spoke out about the issue via Twitter, stating, "I've had a little trouble keeping up lately but does @BTS_twt @bts_bighit need a bodyguard? Crazy because I've been with them for years, they just can't see me #GotYourSix." Fans are loving John Cena's response, commenting,�"JOHN READ ARMY TWEETS...He's THE BEST", "We need you, John Cena", "You're going to be the best bodyguard�lolol", "Yes pls you're the one. I purple you."